Wedding Anniversaries. Oh What A Special Occasion It Is! Of Course The Golden Wedding Anniversary Is The Pinnacle Of Them All. But All Anniversaries Is A Milestone In Their Own Right! Oh What The Heck, It Could Be Any Other Anniversaries For That Matter. 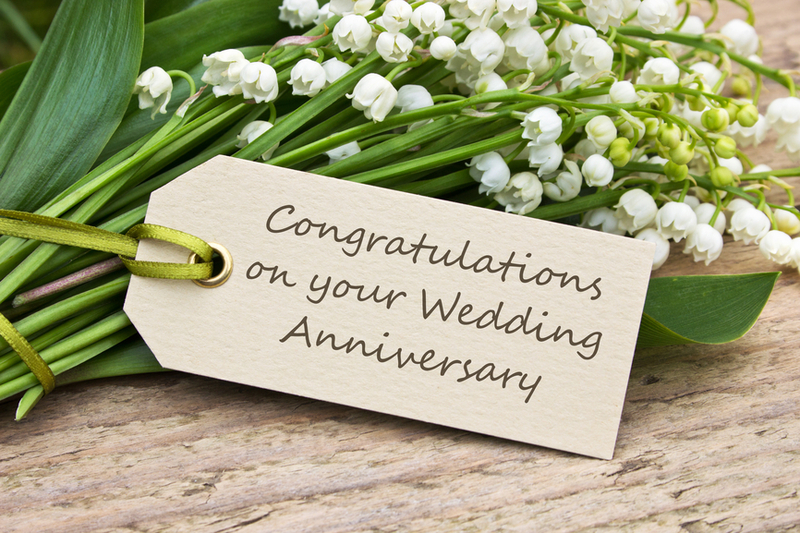 Fell Free To Talk To Us About Your Special Occasion By Calling (08) 9468 8005 Or Submit A Completed FORM.